PLEASE READ THIS DOCUMENT CAREFULLY! IT CONTAINS VERY IMPORTANT INFORMATION ABOUT YOUR RIGHTS AND OBLIGATIONS, AS WELL AS LIMITATIONS AND EXCLUSIONS THAT MAY APPLY TO YOU. THESE TERMS AND CONDITIONS GOVERN YOUR PURCHASE OF PRODUCTS. This Agreement and any documents referenced here contain all of the terms and conditions that apply to purchases by you (“Customer”) from Acushnet Company ("FootJoy") sold by FootJoy. By placing an order with FootJoy, Customer agrees to be bound by and accepts these terms and conditions. These terms and conditions are subject to change without prior written notice at any time, in FootJoy's sole discretion; however, any changes will apply prospectively and will not amend or modify any previous contract we have with you. If we make a change we will ask for your consent to the new terms and conditions. THIS AGREEMENT AND ANY SALES HEREUNDER SHALL BE GOVERNED BY THE LAWS OF THE UNITED KINGDOM, WITHOUT REGARD TO CONFLICTS OF LAWS RULES. YOU MAY BE SUBJECT TO OTHER TERMS AND CONDITIONS GOVERNING CERTAIN FEATURES OF OUR SITE, INCLUDING PURCHASES FROM FOOTJOY. 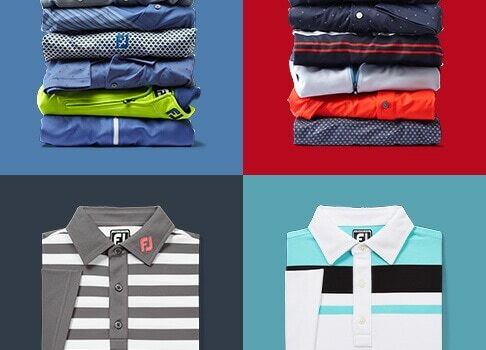 All supplies and offers of FootJoy are made exclusively on the basis of these Terms and Conditions of Sale. 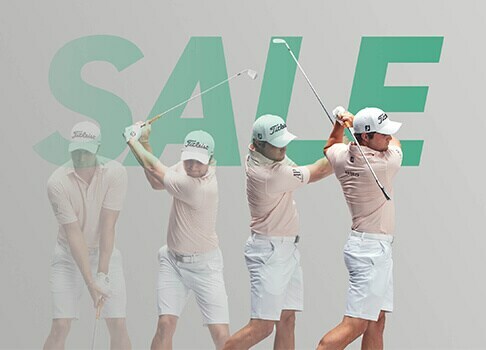 The Terms and Conditions of Sale, which FootJoy concludes with its Customers on the purchase of products also apply for all future purchases of the Customer even if they are not separately agreed again. Terms of business of the Customer or third parties do not apply even if FootJoy does not specifically object to their application, these Terms and Conditions of Sale completely represent all agreements made between the contracting parties concerning the subject matter of the contract. 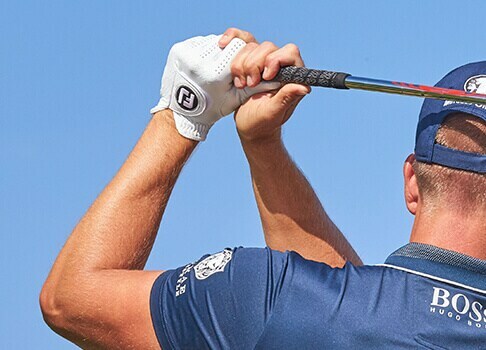 Oral promises made by FootJoy before concluding this contract are not legally binding and such oral promises of the contracting parties shall be replaced by the written agreement unless such promises each indicate explicitly that they shall continue to have a binding legal effect. Supplements and amendments to existing agreements including these Terms and Condition of Sale must be made in writing in order to be legally valid. Except for the managing directors or authorised officers, the employees of FootJoy are not authorised to make any different oral agreements. 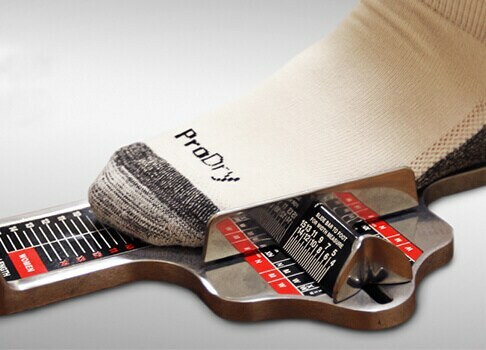 Payment must be received by FootJoy prior to FootJoy's acceptance of an order for custom MyJoys product. Payment for the products is to be made by credit card at time of order. Payment for non-customized products will be at time of shipment. 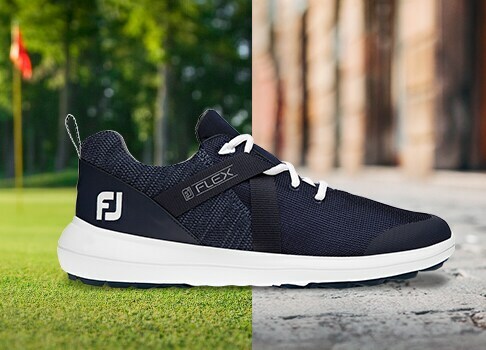 Orders are not binding upon FootJoy until expressly accepted by FootJoy. Except for Customers in Germany, we reserve the right to refuse or decline any order whether or not the order has been confirmed and your credit card charged. For Customers in Germany, the statutory provisions of the German Civil Code will apply in this respect. Your receipt of an electronic or other form of order confirmation does not signify our acceptance of your order, nor does it constitute our offer to sell. If your credit card has already been charged for the purchase and your order is declined, we will issue a credit to your credit card account in the amount of the charge. 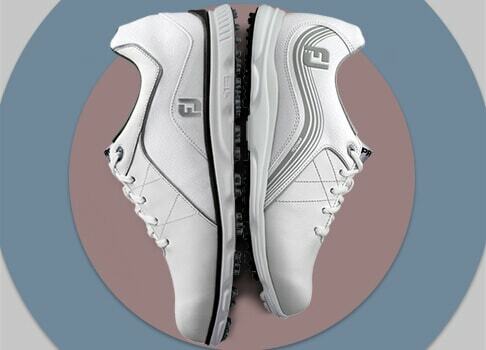 The products supplied to the Customer by FootJoy shall remain the property of FootJoy until full payment is received. The Customer shall only be entitled to offset against claims that are uncontested or have been recognized by declaratory judgment. The Customer shall only be entitled to exercise a right of retention due to counterclaims resulting from this contractual relationship. 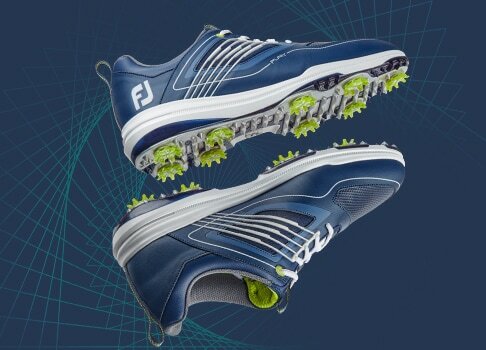 FootJoy is entitled to render partial deliveries if (i) the Customer can use the partial delivery within the scope of the contractually intended purpose, (ii) the delivery of the remaining products ordered is guaranteed, and (iii) this does not result in any additional expenditures or costs for the Customer unless FootJoy declares that it is prepared to accept these costs. 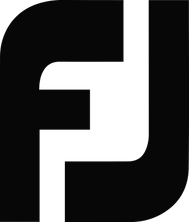 All offers of FootJoy are subject to change and are non-binding unless they are explicitly designated as binding or contain a specific period of acceptance. 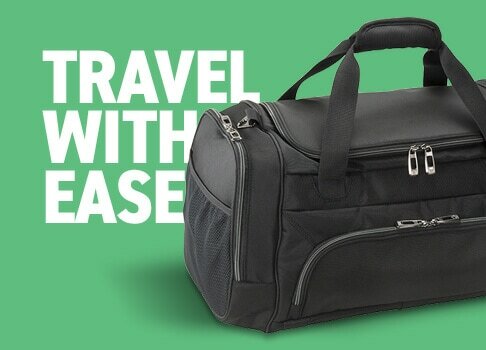 Certain sales or other taxes may apply to your purchase, either in addition or included. These taxes vary from state to state and will be collected for orders shipped to states where these taxes are applicable. The amount of tax charged is based on current state and local tax rates as well as other factors, including the identity of the seller, the type of item purchased, and the shipment destination of the order. Please review and confirm the taxes applied to your order in your shopping cart before submission. 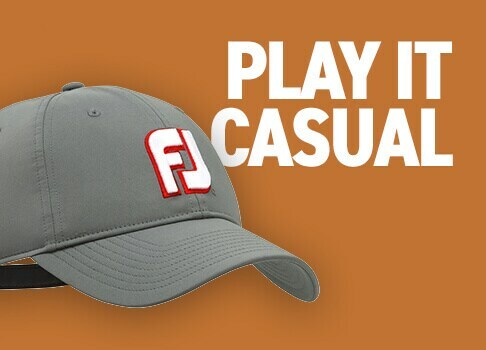 Except for Customers in Germany, FootJoy will not be liable for any failure or delay in performance due in whole or in part to any cause beyond FootJoy’s reasonable control including, but not limited to, strikes, riots, wars, fires, terrorist acts, acts of God or acts of compliance with any law or regulation. In no event shall FootJoy be liable to Customer for any (i) special, indirect, incidental or consequential damages, or (ii) damages resulting from loss of use or profit, unless required by law. Applicable for Customers in Germany: FootJoy, its legal representatives or vicarious agents shall have unlimited liability according to the statutory provisions of the Federal Republic of Germany (i) for damages resulting from injury to life, body or health, (ii) in the case of intent or gross negligence, (iii) according to the Product Liability Act (Produkthaftungsgesetz) as well as (iv) in the case of an assumption of guarantees. In the case of slight negligence, FootJoy, its legal representatives or vicarious agents shall only be liable in the case of a breach of “essential” duties resulting from this contract. “Essential” duties are such duties, which are necessary for the fulfillment of the contract and if breached, would question the attainment of the contractual purpose so that you may regularly rely on the fulfillment of such duties. In these cases, the liability is limited to typical and foreseeable damages. 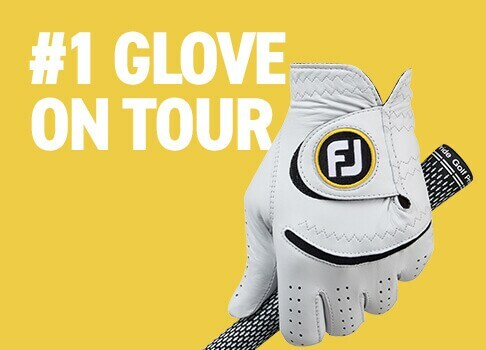 In the event a FootJoy product is listed at an incorrect price or with incorrect information due to a typographical error or other error in pricing or product information, we will attempt to correct the error where discovered. Except for Customers in Germany, we reserve the right to revoke any stated offer for any reason and to correct any inaccuracies or omissions, including after an order has been submitted and whether or not the order has been confirmed and your credit card charged. If your credit card has already been charged for the purchase and your order cancelled, we will issue a credit to your credit card in the amount of the charge, and shall not incur any additional liability for such cancellation. For Customers in Germany, the statutory provisions of the German Civil Code will apply in this respect. Customer agrees and represents that it is buying for its own use, and not for commercial resale or export.